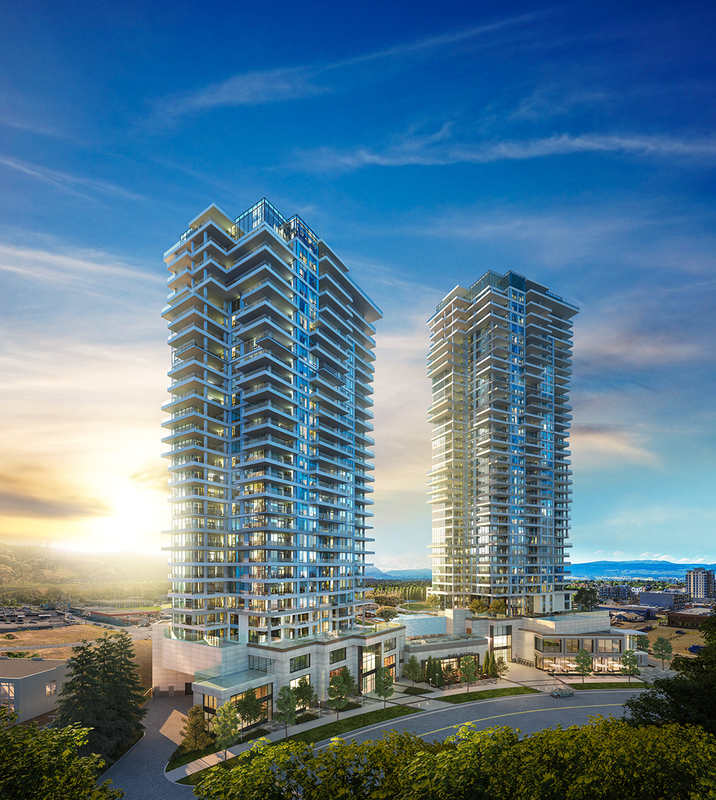 Construction of a pair of towers that will change the landscape of downtown Kelowna will begin next week. 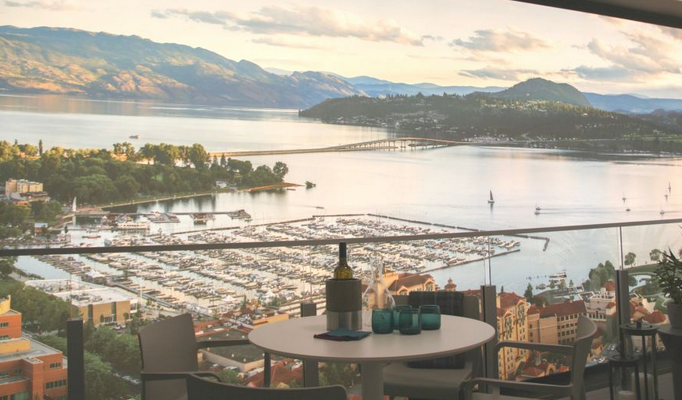 ONE Water Street’s Presentation Centre & Display Homes in Kelowna are open Monday to Saturday 11:00 AM to 4:00 PM. Visit 1001 Manhattan Drive, call 778-940-8385, or REGISTER today for more information.